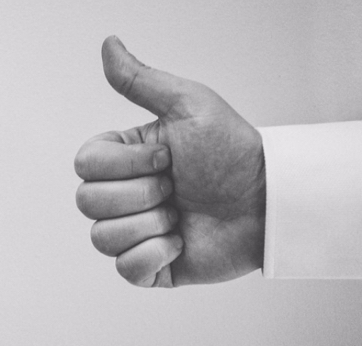 Here are 25 online review sites to help you keep those leads coming in. As a contractor, you have your hands full, from running your business to managing your crew. So adding sales to the list of things to do is just one more of the many hats a small business owner has to wear. Fortunately, there is something you can do that will gradually help. By submitting to contractor review websites, you can build a pipeline of leads, and some of those will convert to sales. If you haven’t already set yourself up on the main review sites, it’s time to do so. You might have been putting it off, but it’s worth the time. The review sites can result in lots of opportunities. Most are free to register with, and take a few minutes each. Rome wasn’t built in a day, so keep at it and try to do one or more each week. These sites cater to homeowners looking to hire professionals such as contractors, plumbers, roofers, electricians, carpenters, cleaners, remodeling professionals, specialists and much more. This is the place to start. Begin with Google and work your way down. When submitting to review sites, you’ll want to ensure that you’re registered on the above, especially the first two, but there are plenty of others worth the time for contractors to submit to as well. The following are the best contractor review sites and can be a great source for contractors when it comes to lead generation. When it comes to contractor review sites, you need to be on Home Advisor. At the same time, Angie’s List is also recommended, along with many of the others listed. To determine what other contractor review websites you should focus on, try doing a few searches on Google for phrases someone might use to find you. For example, include your city name and service, and look at the results displayed to identify other websites. It's the websites that appear for several phrases that you should target as other ones to make use of. Be sure to try near a dozen phrases to get an overall idea of which websites would be important for you. It’s important that when adding your business details to these types of websites that you are consistent with NAP details (Name, Address, Phone Number) since it has significant impact on how well you could rank in local organic search results. This is not limited to just the info provided, but also the same spelling and formatting. Failure to ensure your NAP details are consistent typically results in losing confidence in your listing, and likely show a competitor as an alternative. It’s also not fun to go back later to try and clean it all up. Keep it consistent and pay attention to the details. The more local “citations” that you can build up, the more likely you are to start seeing benefits from local search. 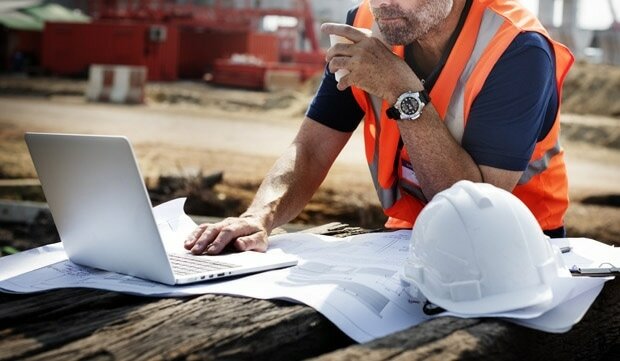 While there are many contractor review sites to choose from for monitoring, you want to manage your time and choose the right review sites that suit you. Learn more on ratings and review sites for home services and which could be helpful to generating more business.